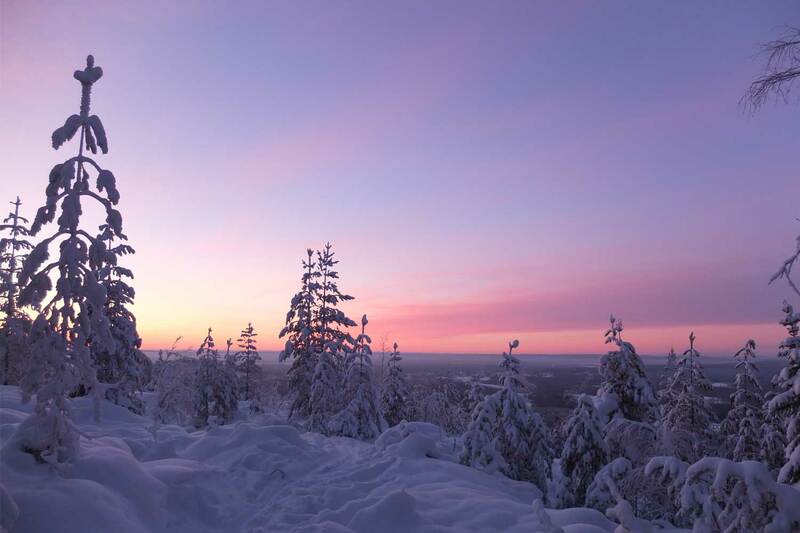 Experience the serenity of the nature areas around Luleå this winter ‘floating’ across the snow in an unspoiled winter wonderland. Our new and modern snowshoes are very light weight and easy to use. 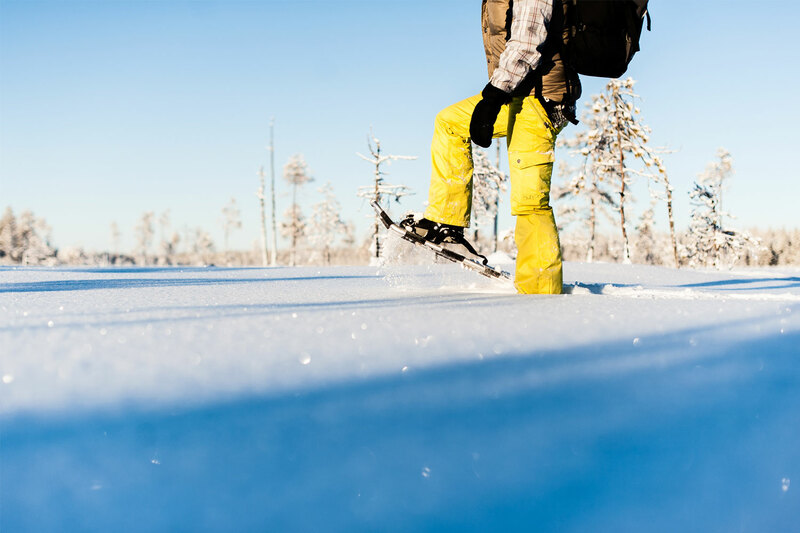 This makes walking through snow-covered terrain effortless, opening up huge possibilities for exploring the winter wilderness of Swedish Lapland. If you can walk you can snowshoe – it’s that easy! 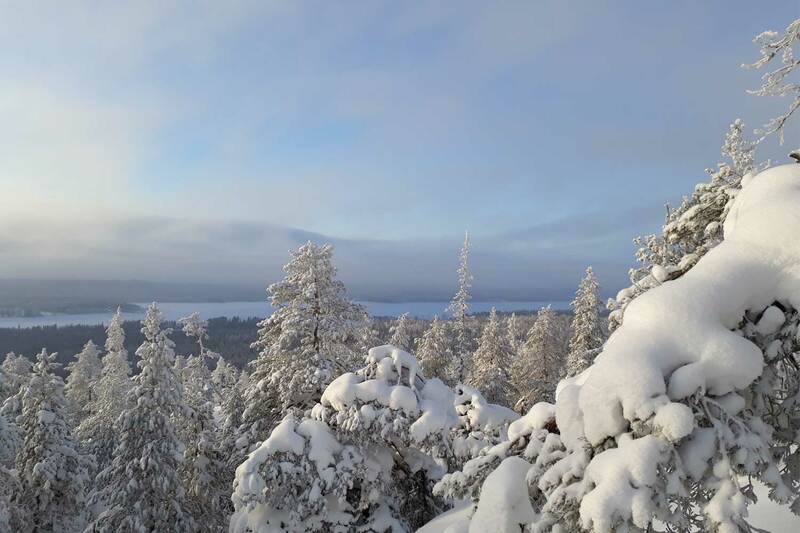 Our snowshoe walking tours offer a unique way to get close to nature. 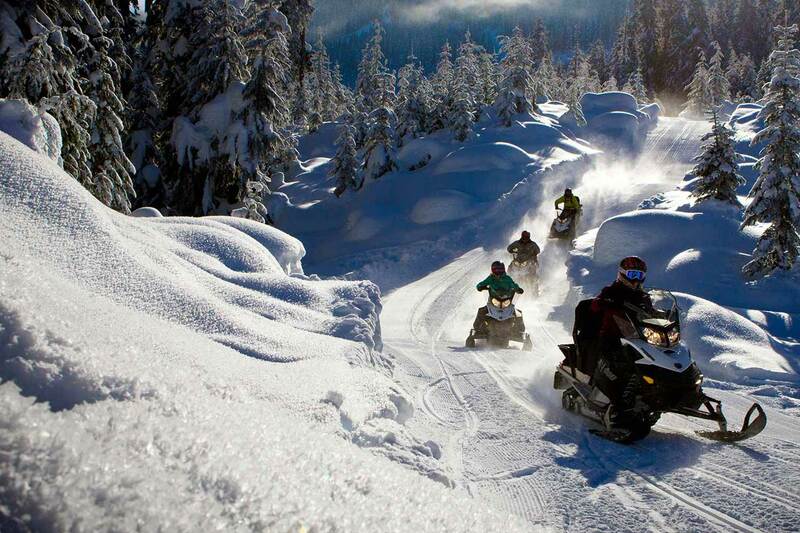 The tours are fully guided and there are variety of trails to suit all ages and abilities. No experience is required and we supply all the gear you need for a safe and comfortable trip. During the tour your guide will tell you about the unique local nature, and hot beverages will be served during the tour. As with all our guided walks, we keep our group sizes small and take a flexible approach to ensure we can accommodate everyone’s abilities. 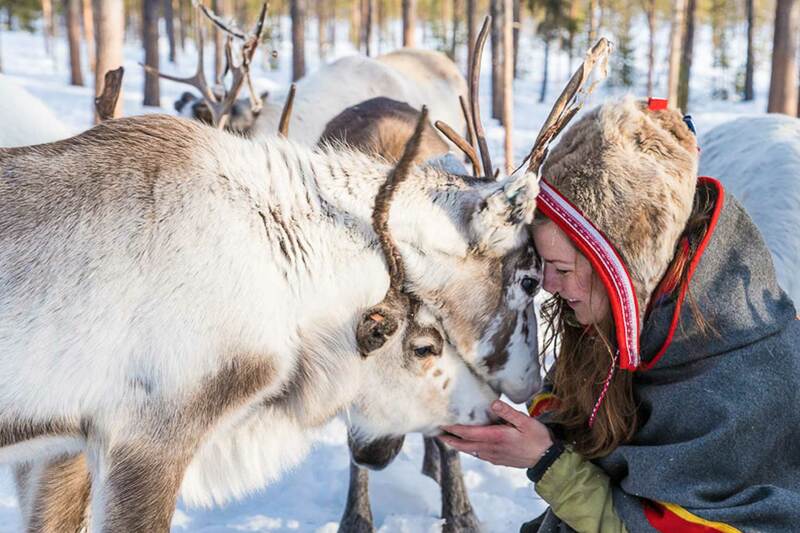 This is a perfect introduction to your Swedish Lapland adventure. No equipment of your own or previous experience is needed. 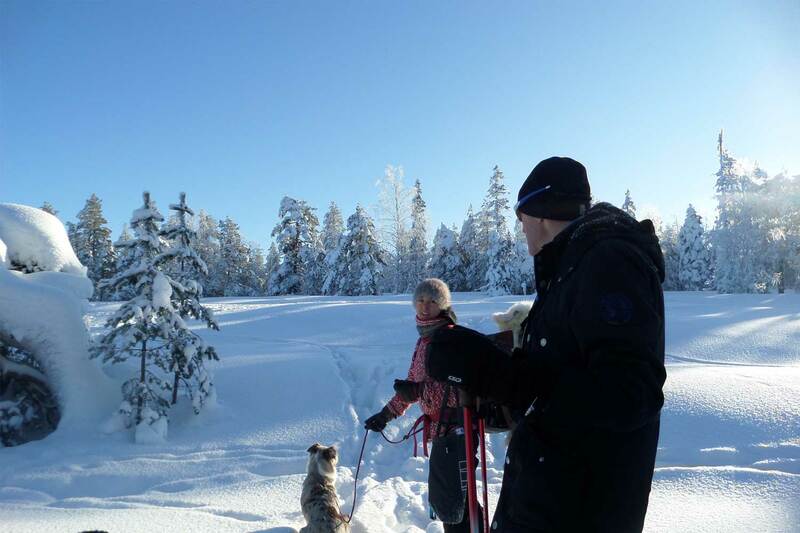 Our snowshoe walking tours can be taken up by anyone and the fun is guaranteed! Between November and April we have daily departures at 10:00. Do you prefer an other time? Contact us and we do our best to match your requirements. 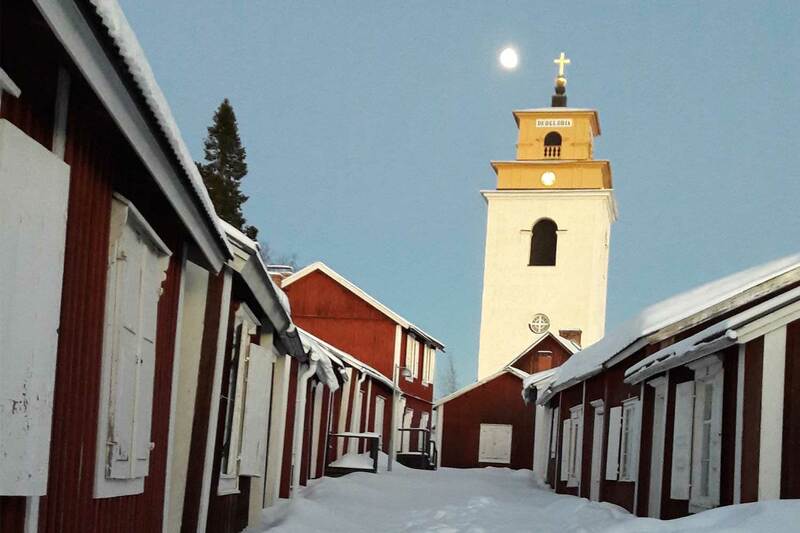 Do you want to explore Swedish Lapland on your own? We also rent out snowshoes. Price SEK 300,- for a day incl. poles. Both adult and junior snowshoes are available. 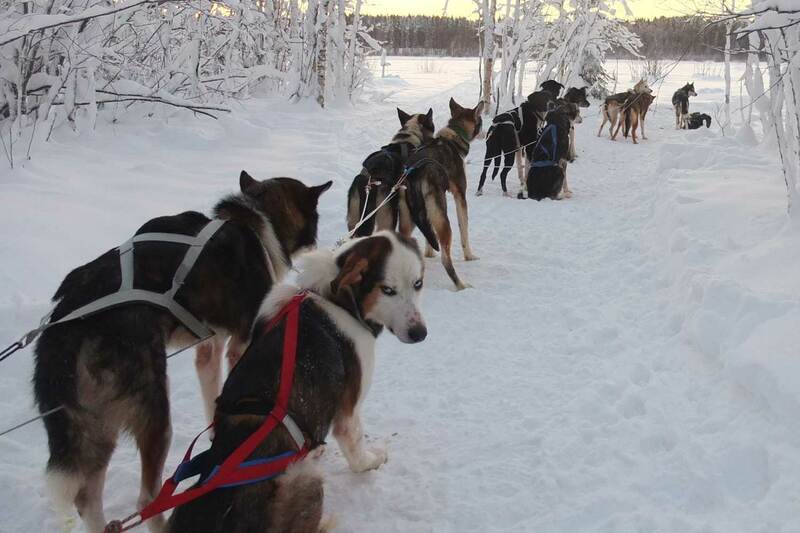 Luleå Travel organises both winter and summer activities in Luleå – Swedish Lapland; dog sledding tours, snowmobile tours, hovercraft tours, kayaking, forest hikes, guided tours Luleå – Gammelstad, ice skating Luleå, cross-country skiing Luleå, fatbiking, ice fishing, icebreaker tours, snowshoe walking, horse riding, northern light tours , Sámi culture experiences and much more activities to choose from in Luleå -Swedish Lapland.